Dubai: The multi-million-dirham club in the UAE is expanding every year and by 2023, there will be approximately 799 individuals with a net worth of at least $30 million (Dh110 million). It looks like these ultra-high-net-worth individuals (UHNWI) have loads of cash to manage, but just because they’re valued more than your lifetime’s salary doesn’t mean all of the fortunes are liquid, or just sitting in private banks in Dubai, London’s Mayfair or elsewhere. 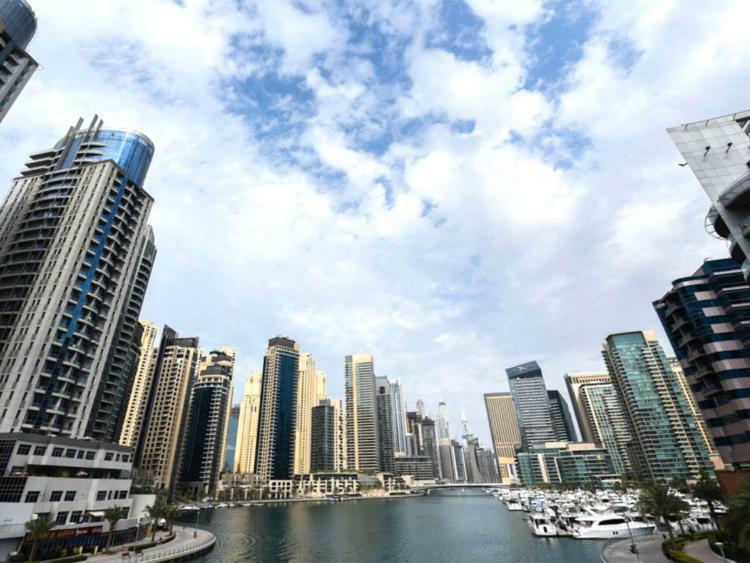 Source : Millionaires get richer: Where do ultra-high-net-worth individuals in UAE, rest of Middle East keep their money?